This post is part of a series where avid readers discuss what they like and don’t like when they interact with authors on social media. Authors are known for being shy and introverted. On top of that, a lot are new to social media and are using it solely because they feel they must to build a fan base. 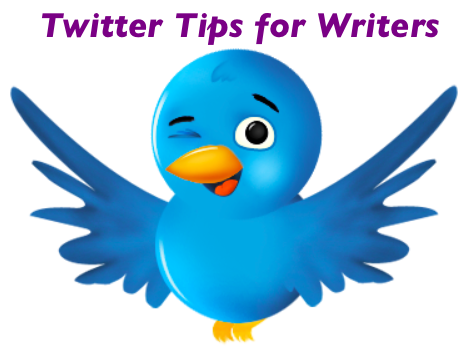 As a result, many authors are confused when it comes to knowing what readers are actually expecting from them socially when they connect on Twitter, Facebook, or their blog. This can leave even the best authors with only a few followers, likes, or subscribers to their mailing lists. If you’re an author, here are a few quick tips to help you interact with readers on social media from a reader’s perspective. There are tons of readers out there who enjoy a book but never think twice about the identity of the author. People who are connecting with you on social media are not these kinds of readers. They want to know more about you as a person and don’t care if you’re an introvert who isn’t comfortable putting yourself out there. So be personable. Talk about yourself and your life, make jokes, and give your opinion on topics that are unrelated to your writing. The biggest mistake so many authors make on social media is using it solely as an avenue to promote their work. 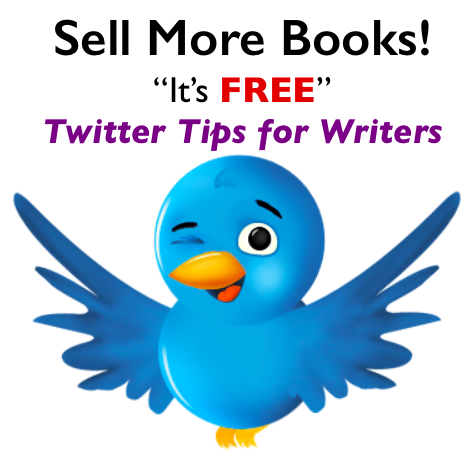 If the majority of your tweets are about where to find and purchase your books, you’ll end up with very few followers and even fewer buyers. 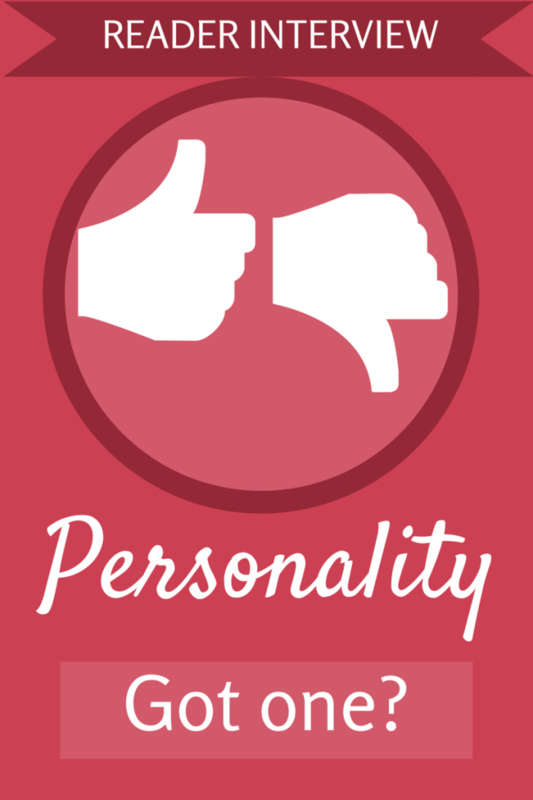 Creating a personality—an identity that people want to listen to, is essential to ensuring that people will actually read your posts and buy your book when it comes time to promote a new release. J.K. Rowling’s interactive site ‘Pottermore’ is an over-the top-example of this. The site has developed a certain amount of obsession among fans because she makes you dig to unlock the secret stories and background information about the Harry Potter stories and characters. If someone has read your work and has become a fan, then they want to know more about the story they read. For authors who are writing a series, social media is a great way to offer special information about an upcoming novel to keep your fans excited. If you wrote an isolated story that people loved, then they’re going to be interested in additional information about your story and the characters. Throw some tidbits out there about your characters that were in your notes but may have not made it into the story. Recommendations: You’re A Fan Of The Genre Too, Right? If someone loved your work, they’re going to be excited for your next book, but don’t be so naïve as to think that they won’t want to read anything else of the sort in the mean time. If you’re a Sci-Fi dystopian writer, then recommend other authors of similar work that you admire. This won’t send your fan base away; it will keep them interested and engaged in your social media interactions, which is important, as discussed earlier. Not only that, but authors you recommend might appreciate the gesture and return the favor. Creating a close connection with your fan base will ensure that they keep reading your stories for years to come. So don’t just post things for your fans to absorb. Get in the comments, and respond to what they say. If a blog post you wrote generated an interesting discussion, bring it up and respond to it in your next post. This will make your fans feel like they’re members of a community, and it will keep readers coming back. Don’t behave badly. Your fans want a friendly face. Don’t rant or complain about things in your posts. So much of the Internet is already negative, and that is not what people are looking for when they read your tweets or posts. If someone critiques your book on your website, you can of course respond to it, but be fair and friendly, even if your find their points invalid. The worst thing you can do is go into a Twitter rant about how no one understands your work (some authors have actually done this, and lost fans by the second). So if you’re in a bad mood, just push the feeling away and write something welcoming, sociable, and positive. If you find you just can’t, then log off for a day and give it a rest. If you can’t blog something nice, then don’t blog anything at all. C.D. Malcom is an avid reader of Fantasy, Science Fiction, and Mystery/Thriller novels. 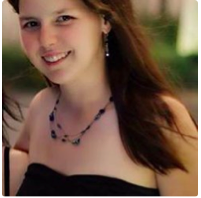 She also holds a masters degree in Anthropology and is a freelance writer and editor.